The umbrella of Multicultural Ministries encompasses 19 focused ministries, each dedicated to effective strategies for evangelism, discipleship, and training. Multicultural Ministries provide materials and resources to help people reach into the many cultural groups of North America. Each of these ministries has a national coordinator and a national conference that both trains workers and includes nightly evangelistic rallies where many people are filled with the Holy Ghost each year. Among our services, we also assist ministers and laity in North American/international transfers. This includes helping incoming ministers meet with the proper officials and prepare documentation to get into North America. Also, we help people find churches when they move into North America from new areas. GlobalTracts.com provides literature in many languages for both evangelism and discipleship (tracts, Bible Studies, etc.). This site is a multilingual database which allows visitors to download materials free of charge. All Nations Sunday is an annual Sunday designated by the UPCI to help the entire church focus on reaching different cultural groups and language communities. This event helps churches double their attendance that Sunday, and more importantly, make connections with people in their communities. The website provides resources to help you implement this program in your church and promote the event to your community. The Intracultural Missionary Evangelist’s main purpose is to be a planter of churches among the millions of people in his particular cultural field of labour in North America. This will be accomplished by visiting churches in our fellowship that are located in cities and towns that have these significant cultural populations. The goal is to establish and leave behind a functional multicultural congregation and repeat the process in another area. We have numerous congregations across our fellowship requesting assistance in establishing a multicultural congregation mothered by their local church. They view this as a challenge to reach into specific cultural and linguistic groups. There is opportunity for multiple bilingual Missionary Evangelists to function under this plan, broadening the base of the United Pentecostal Church International. They are requesting the assistance of someone that: 1) is fluently bi-lingual; 2) understands both the targeted and the Caucasian cultures, and is able to serve as a liaison between the two; and 3) many are looking for assistance that is either at no cost to their small local congregation or at minimal cost. 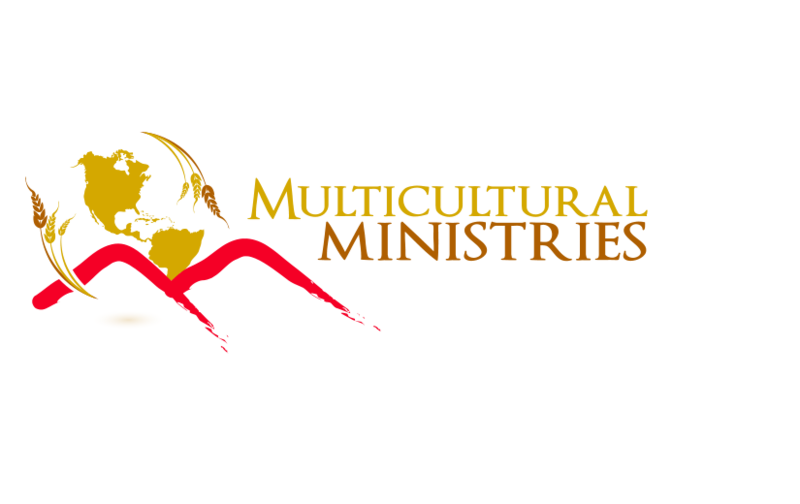 Multicultural Ministries of the United Pentecostal Church resources evangelism towards the numerous cultures represented in the United States and Canada.